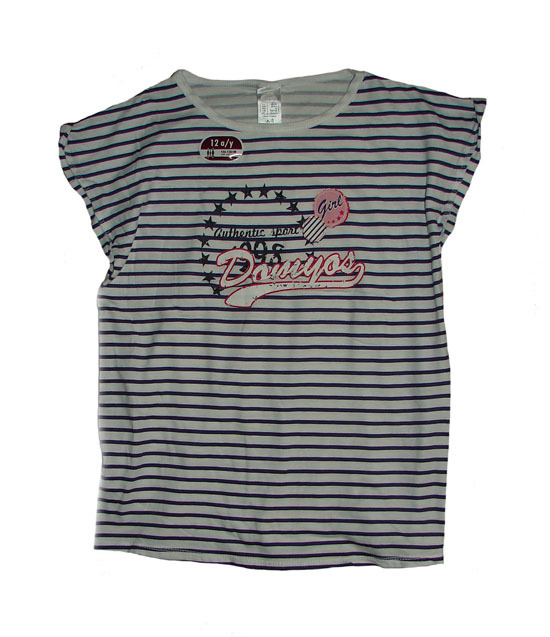 Style Description : Girls Printed T Shirt. Magyar Sleeve. 7/5, SOUTH STREET, RAYAPURAM, TIRUPUR -1, TAMIL NADU, INDIA.